Welcome! Please Enjoy Your Stay! Fire+Lightning is obviously a guess, fire+wind could also make sense kinda. History - Centuries ago, Shakuton made Sunagakure one of the most feared hidden villages, and in fact helped contribute in more ways than power - the overuse of shakuton techniques gradually terraformed surrounding areas into more desert during wars, allowing Suna shinobi to gain the advantage. They were among the founders of Sunagakure, yet most of them died out years ago. They're basically the Senju of Sunagakure. Combining Fire and Lightning release, Shakuton jutsu hit hard and fast, but are generally take rather extreme tolls on the user, so they are trained to be maximally efficient, using small well-aimed attacks instead of the destructive waves of some other releases. Even the weaker scorch jutsu cauterise wounds instantly, as opposed to the composite elements requiring great amounts of chakra. 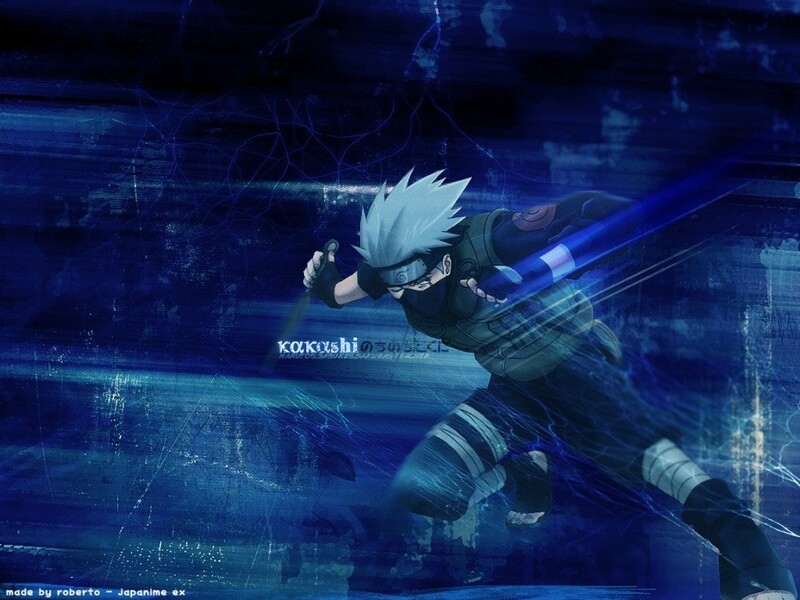 Description - The user molds shakuton chakra into basic weaponry - kunai, shruiken, etcetera. They are rather thin, but very sharp, as well as being extremely hot. Description - This jutsu can be either used from the hand or the mouth, but either way it expels a large amount of senbon-like bolts at the enemy. If the user concentrates them in a tight enough cone, it appears more like a beam attack than many needles. Description - The user raises their arm into the air and concentrates Shakuton chakra there, forming a flickering sphere, before thrusting forward. The sphere then comes down in a bolt of lightning, a devastating pinpoint strike, blowing holes in solid rock, albeit very difficult to aim. This jutsu is usually meant for immobile targets, or inanimate objects. Or just big things. Description - The user creates Scorch chakra in the shape of a Fuma Shruiken, and then they usually throw it. Because of the way it is created, the shruiken is very thin, but very sharp, and obviously very hot as well. Obviously, the user cannot touch the shruiken, and simply fires it with Chakra. Description - The user creates a few flaming orbs that resemble small suns, the concentration of Scorch chakra very high. These orbs rotate around the user and can be freely controlled to attack enemies. The orbs cause a lot of damage if they hit, but nothing permanent. The orbs are somewhat slow, and cannot go further than a few meters from the user. um... yeah, the evaporation mummy techniques could never pass here... it's an automatic kill if it hits. I know, that's why I changed it to just the hit area, so you'd like get a damaged hand or something. They have some pretty ungodly out of battle medical ninjutsu, y'know. Plus the attacks using mummification are pretty slow and dodgable. Following what seems to be an increase in site activity, I removed the mummification nonsense.